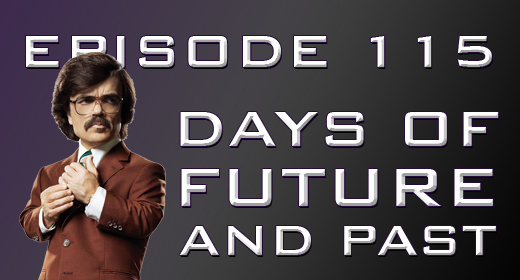 This week’s Featured Topic is X-Men: Days of Future Past, and why the Geeks love and hate it! …or do they? After the break, Jaimee interviews Josh?!?! What??? Find out lots of insider information about the JustUs Geeks Podcast in the second half of the show. Podcast Crossover! Listen to I Heard That Was Good!